Learn about: Green-certified Facial Tissue from ProLink Inc. The green-certified facial tissue is soft, absorbent and made from 100 percent recycled material. 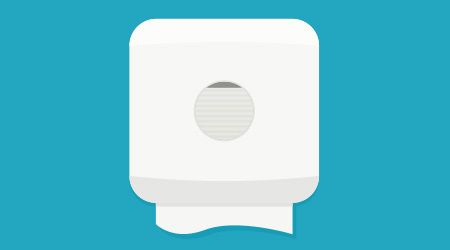 The tissue fits into most existing restroom fixtures and features a lint guard to help keep tissues clean and dust free. The product is useful for green facilities, especially hotel/lodging properties.